There’s really nothing like fresh tour announcements. 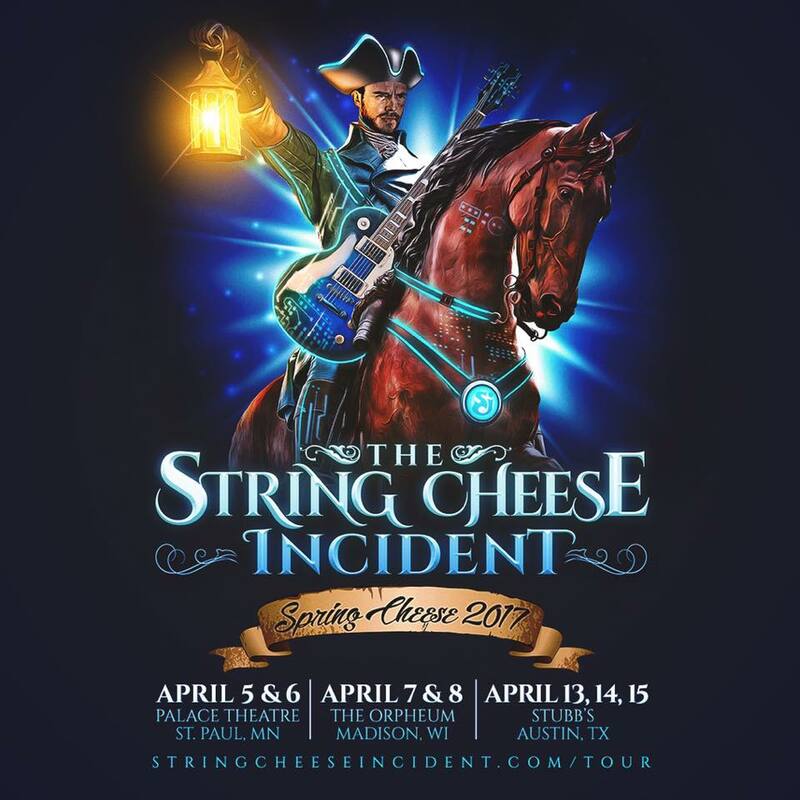 And when you find THE STRING CHEESE INCIDENT in your backyard with a three-night run at Stubb’s in Austin, TX – April 13 to April 15 – that is cause to celebrate with cartwheels and backflips! SCI announced spring tour dates for Texas and the Midwest earlier today. You can find the full list of tour dates here. The timing for the Austin dates could hardly be better. Their new full-length album Believe, recorded at their brand new Sound Lab studio, is due out right then. Grab a copy at the show, or pre-order it bundled with extra goodies here. Get your tickets now, people – all of their American shows up to these freshly announced spring dates are sold out – see you at Stubb’s!